*UPDATE* Finalists have been contacted and paired with the remaining teams. 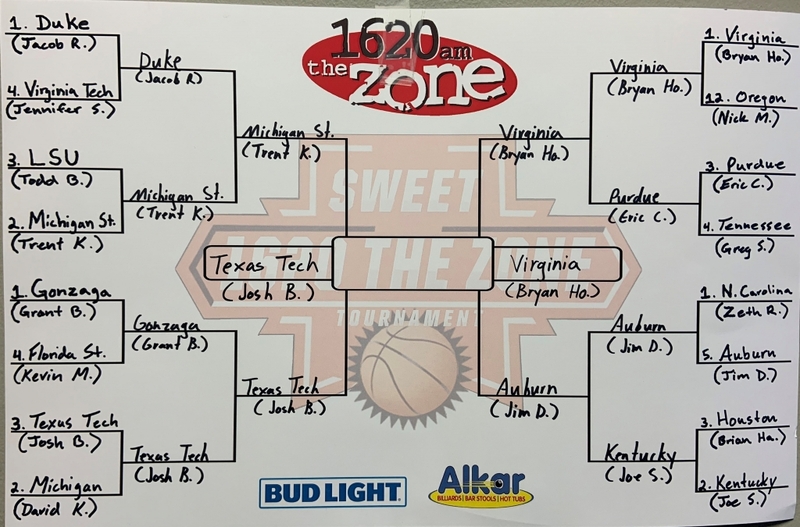 Be a part of the Sweet 1620 the Zone Tournament! Enter for a chance to be randomly paired with one of the last 16 teams in the basketball championship tournament for a prize winning run! If the team you’re paired with wins, you win $1620 to Alkar Billiard & Bar Stools and a Creighton Bud Light neon sign. 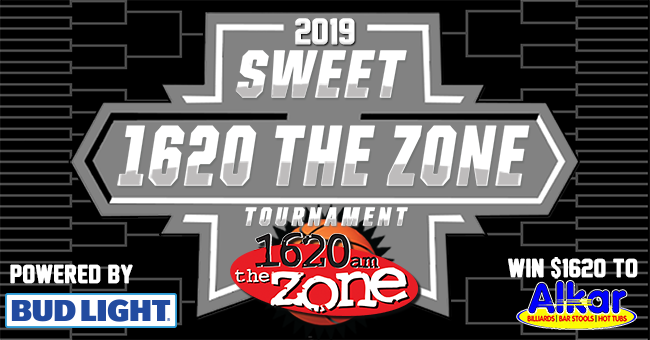 Listen to 1620 the Zone weekdays 7 am – 6 pm. 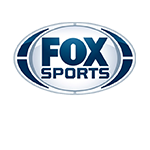 Call (402) 951-1620 when you hear your cue on Sharp & Benning in the Morning 7 am – 11 am, Game Time 11 am – 2 pm or Unsportsmanlike Conduct 2 pm – 6 pm. Keep an eye on the 1620 the Zone Facebook page. Once every weekday, there will be a post giving you an hour to comment for your chance to be qualified. Register on-site via a registration box through Sunday, March 24, 2019, during business hours at Alkar Billiard & Bar Stools 10909 W Maple Rd, Omaha, NE 68164. Get Zoned In and become a member online at 1620 the Zone. Enter below for a chance to be a qualifier.